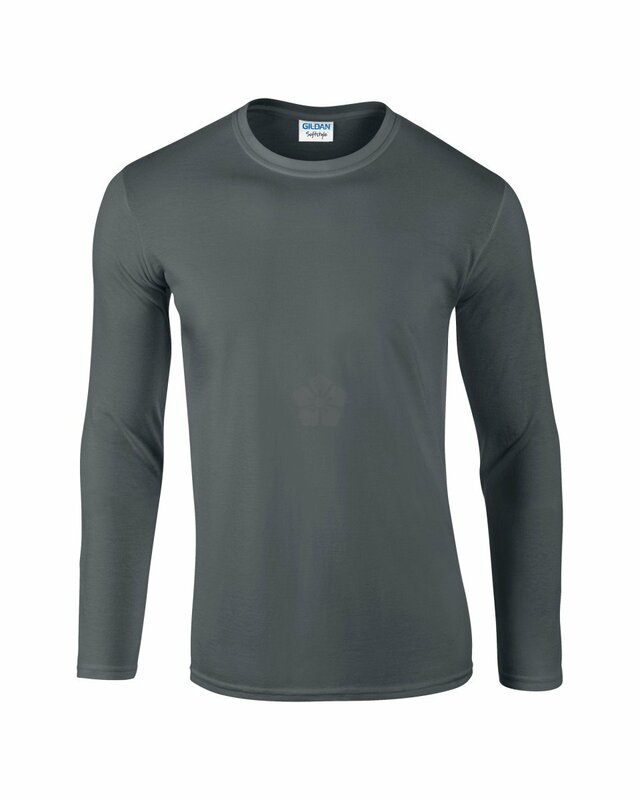 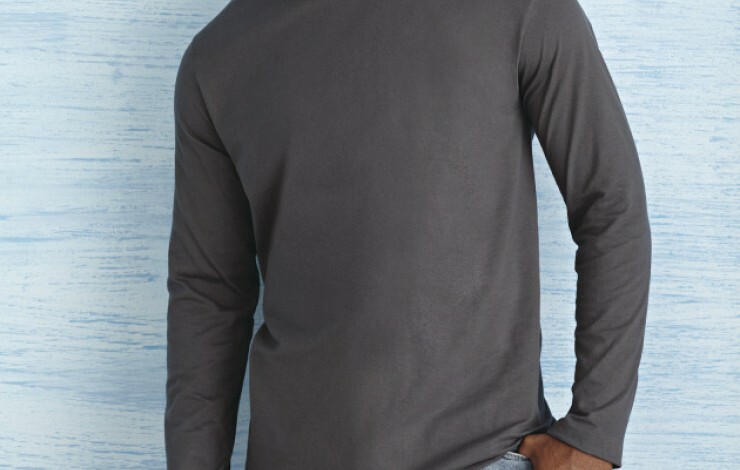 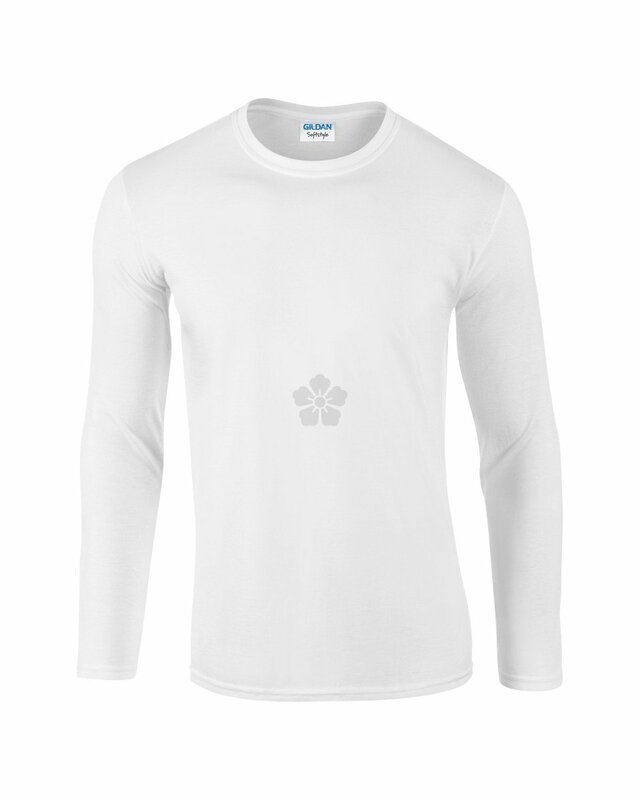 Dress your team in style with our custom branded Gildan Ring Spun Soft Style Long Sleeve T-Shirt. 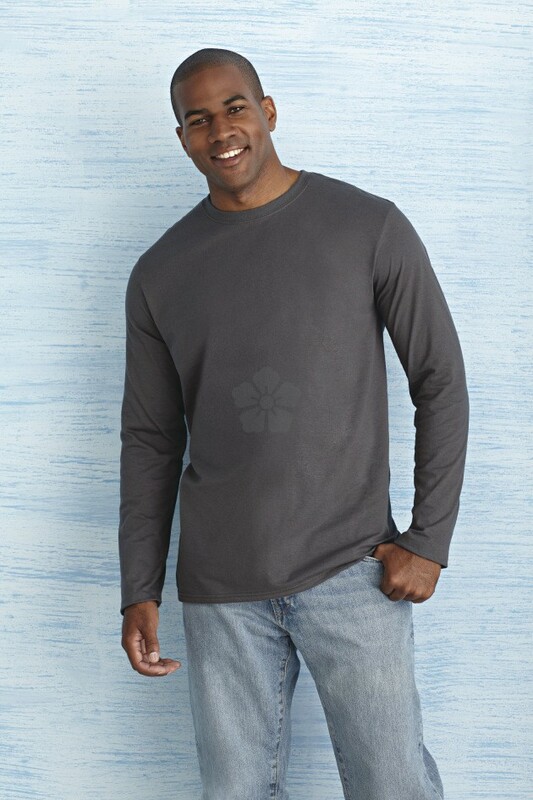 Made from 100% ringspun cotton, this garment has a soft, comfortable feel, with a fashionable fit. 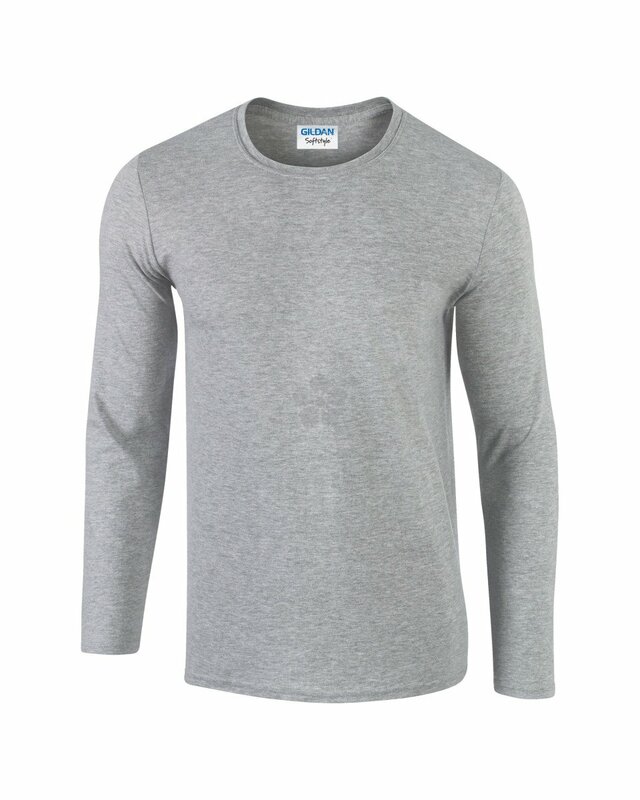 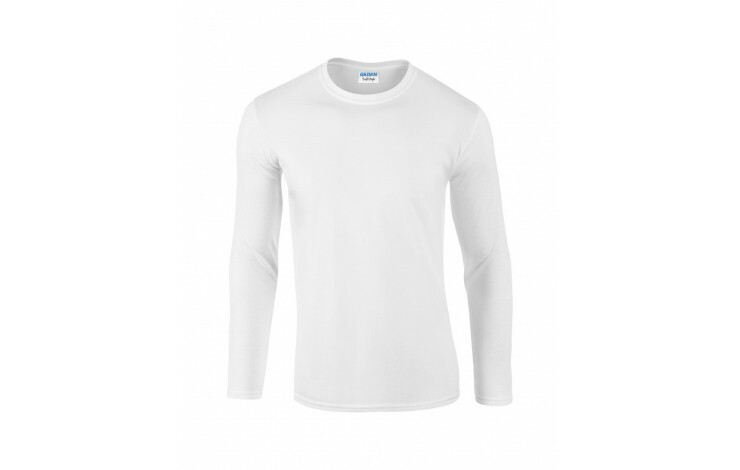 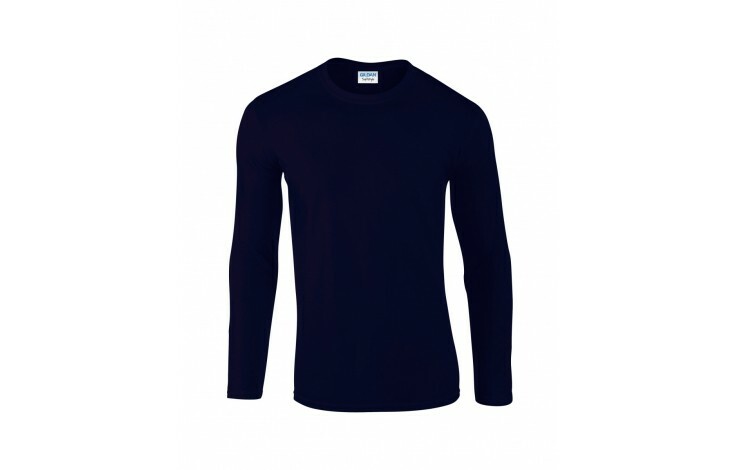 The long sleeves make this garment ideal for year round use, with a light weight 144gsm-153gsm material. Available in a range of colours in both Mens' and Ladies' fits, the standard prices are based on embroidering your design in up to 6,000 stitches onto a white garment, with a range of branding techniques and positions available POA. An excellent under garment that you can use all year round. 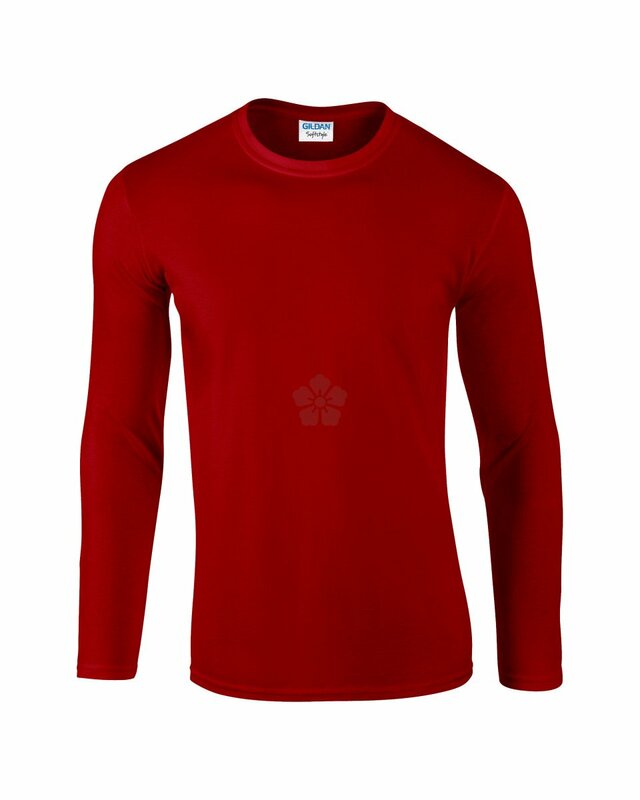 Range of branding options available POA!